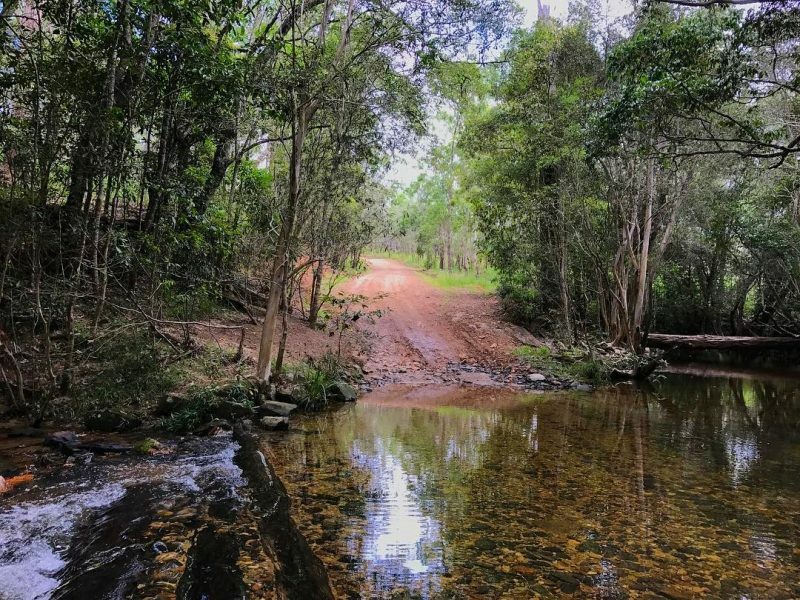 The Mount Haig Circuit aka the Tinaroo Range Roads takes to some magnificent bush country and several sweet swimming spots. 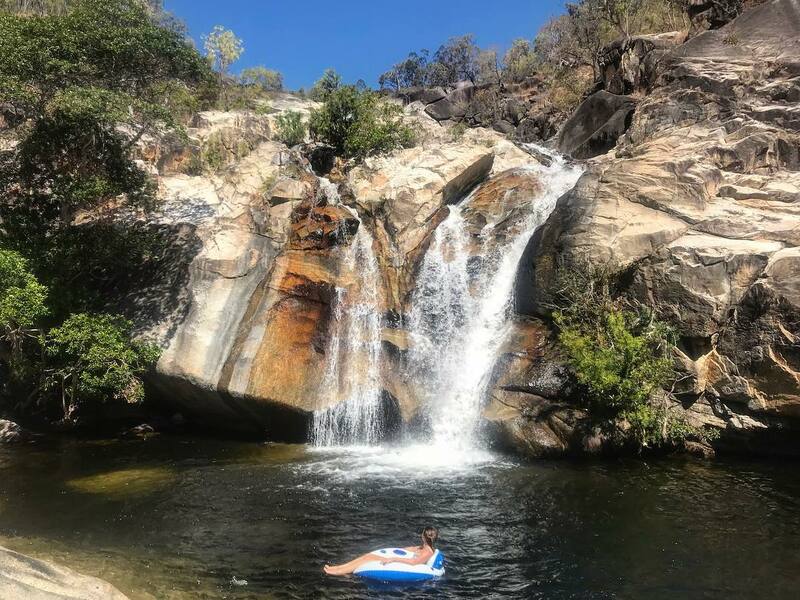 Find Emerald Creek Falls Rd via Tinaroo Creek Rd and Cobra Rd. Stop at the falls if its swim time; soon afterwards you will start to ascend the Tinaroo Ranges. After 12km take Mount Edith Rd, which undulates through rose gum and casuarina forest before descending to the headwaters of Emerald Creek. Time for a swim or a wander through the rainforest. Jump back in your truck for a climb between Mount Edith and Mount Haig. The road winds along until it intersects with Dunbulla (Tinaroo Road). Take the right-hand option and follow for two clicks before turning right into Kauri Creek Road, which will take you back to the start of this 40km circuit. Change gears for the Clohesy River Road. The track is easy and fun for the family. There’re 10 creek crossings making it an adventure for the novice 4WDriver. You may not need all the gears but you will need decent clearance. Best not tackle it in the wet. The track goes through Dinden State Forest and is signposted off the Kennedy Highway about 20km on the right driving from Mareeba. There are lots of places to stop and enjoy the atmosphere, including the Clohesy boardwalk, which takes you to a mighty fig tree. 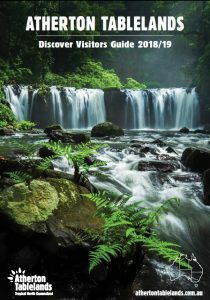 Look out for cassowaries, feral pigs and other wildlife. The road is not a circuit but it does connect to the Copperlode Dam/Lake Morris access road, which needs a permit to use. The trip is about 20km return. If you are looking for a full day out try some of the historical mining routes on the Atherton Tablelands such as this circuit drive. From Mareeba head to Petford – it’s about an hour. Turn left at Lappa, a few kilometres out of Petford. Then take the left-hand fork. This is the Lappa/Mount Garnet Rd, which will turn into Nymbool Rd. You’ll see plenty of evidence of tin mining in this region and as well just after the old town of Gilmore you might be able to make out Abdul Wade’s Camel Track. Abdul Wade, an Afghani camel trader, and his 500 camels made a flat line track across the landscape to Mount Garnet. You will next hit California Creek, a 4WD low range water crossing which may be impassable in the wet. There’s a view of the Tate Valley coming up on the right and you’ll be grinding to the top of the Great Dividing Range at 763m. Shortly afterwards the road joins Kennedy Highway and you can reward yourself at Innot Hot Springs before heading back to Mareeba on the bitumen or else take Coolgarra Rd to head back to Petford. After 13 km you will pass the old Fingertown Mine and drive through Coolgarra Station (please shut gate) and be heading to Irvinebank. From Irvinebank take the Herberton-Petford Rd. Look out for the working Porphry mine and the bleached white quartz cliffs of Elizabeth Bluffs.